The Rotherham child sexual exploitation scandal has shocked the public not least because of the scale of abuse that has been uncovered. 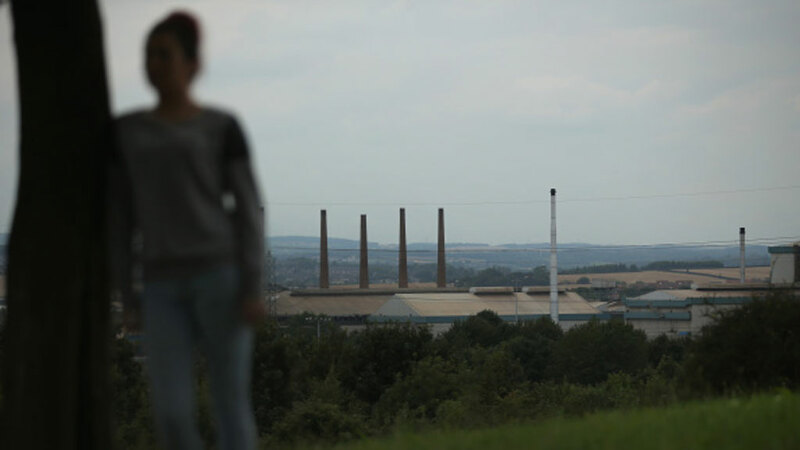 In August 2014 an investigation into Rotherham Borough Council by Professor Alexis Jay found that around 1,400 children were sexually exploited from 1997 to 2013. The report said that the abuse was “not confined to the past but continues to this day”. In Louise Casey’s report published on Wednesday she said: “We have concluded that the 1,400 figure is a conservative one”. Last week, Rotherham MP Sarah Champion said that she thinks the number abused could be as many as 2,000. 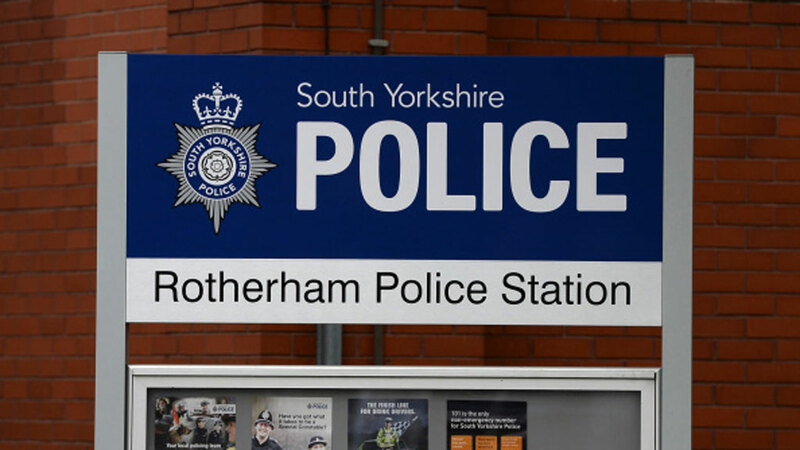 The independent police complaints commission (IPCC) is investigating the conduct of ten South Yorkshire police officers in relation to their handling of reported child sexual exploitation in Rotherham. The officers are part of a group of 13 referred to the IPCC after being identified through the Jay report. Since they announced their investigation, the IPCC told Channel 4 News that they have received 20 individual complaints. The report by Alexis Jay found that children as young as 11 “were raped by large numbers of male perpetrators”, beaten, intimidated and trafficked to other cities in England. 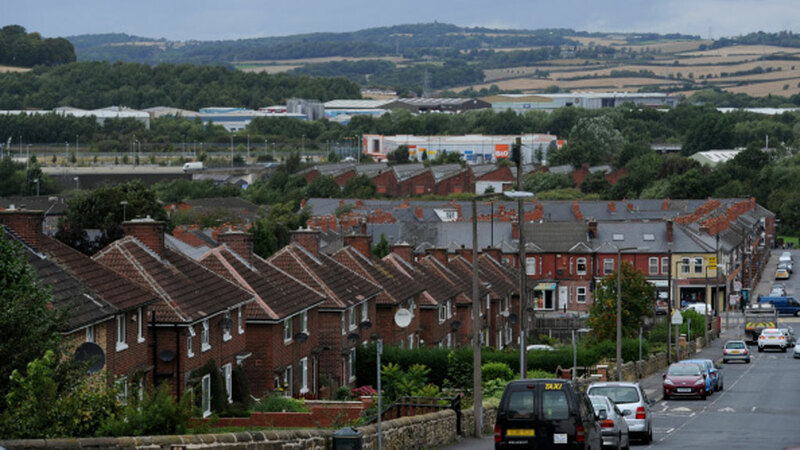 Four senior figures in Rotherham council quit shortly after publication of the Jay report. Council leader Roger Stone, council chief executive Martin Kimber and council director of children’s services Joyce Thacker all left their posts. 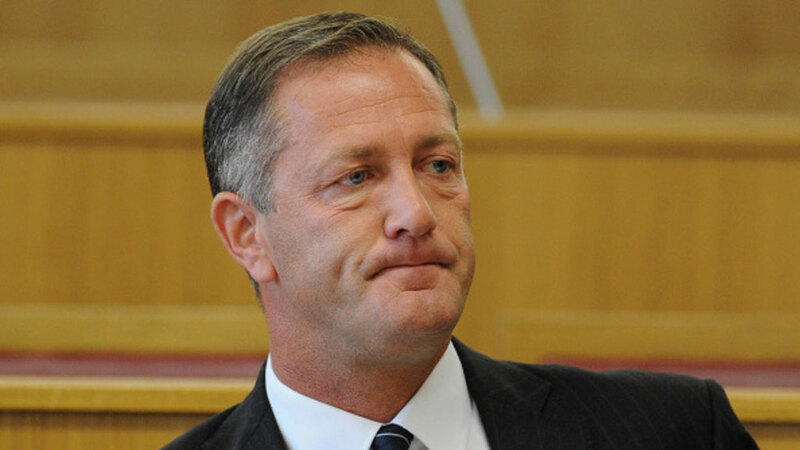 After several weeks of pressure, South Yorkshire police and crime commissioner Shaun Wright – who was Rotherham councillor overseeing children’s services between 2005 and 2010 – eventually stepped down. The entire council cabinet resigned after publication of the Casey report on Wednesday, but will remain as councillors until they decide to stand down from their seat or lose an election.